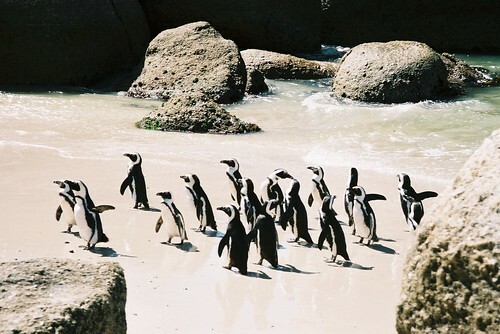 Penguins at Boulders beach, aslinya di-upload oleh Turin. Some troubles aren't worth their weight. Stand your ground no matter how hard it quakes.